"Christmas Seals with Fibber McGee and Molly"
Christmas Seals donated money to various charitable organizations for over 100 years. The organization began in the early 1900s when in the industrial cities many children and adults alike suffered from tubercuosis. In Denmark, a postage stamp was used to gather extra money for children suffering from tuberculosis. 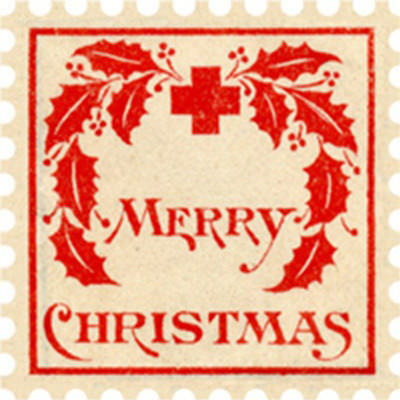 In the United States, the Christmas Seals began in 1907 by Red Cross worker Emily Bissell and seals were originally sold in post offices for one cent. 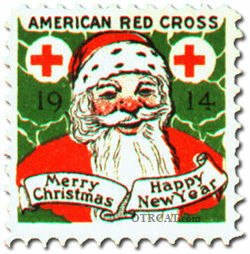 Money from the seals went to the American Red Cross and an organization that helped prevent tuberculosis which went from the number one cause of death to the seventh cause of death. Today charitable money gathered from Christmas Seals benefit the American Lung Association. 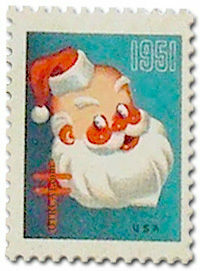 The Christmas Seals Radio Program featured bug stars like Fibber McGee and Molly and Frank Sinatra to encourage people to buy Christmas Seals for every letter and package sent during Christmas. 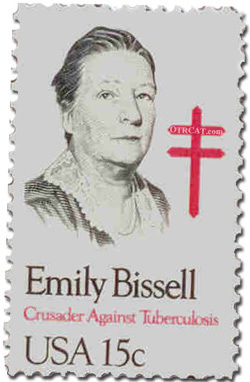 The Cavalcade of America Christmas Seal shares with audiences the history of Christmas Seals in America and ends with an appearance with the real Emily Bissell who introduced Christmas Seals in the US in 1907.